Blogs have been around for eternity. Businesses who blog have about 97% more inbound links. 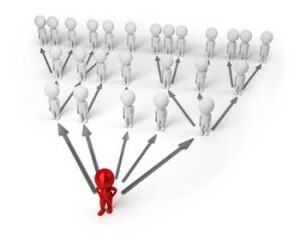 Companies that blog have more potential to acquire customers. Those who do not might survive but eventually will have to give way. 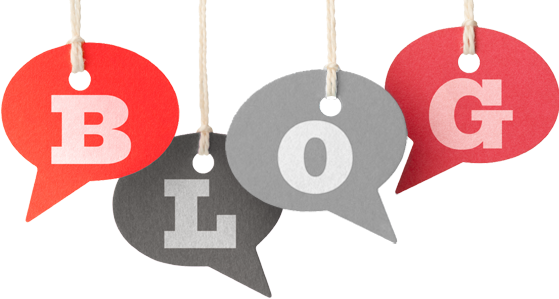 So one must think what are the advantages of blogging in business? There are endless reasons to blog. Some argue, there are even more, why not to blog. Ultimately, it’s a business decision. Marketing efforts should determine if a blog deems necessary. Today we look at the top 5 advantages of blogging in business. For a business, the bottom line is revenue. Customers. Leads. Our scope of this post today covers those aspects. A blog is a powerful entity. A medium to communicate. Reach out to your customers. Your followers. A well written blog post helps you engage with your audience. It helps you collect feedback. It allows for exchange of information with transparency. Social reach is important for small businesses. It provides them momentum to gain social trust. Through a blog a company can build a brand. An image. A blog knows no geographic boundaries. The potential is global, across the world. Blogging in business makes you a subject matter expert. You write about real stuff. Validated content. Something from a genuine experience. You provide opinions. You invite criticism. It helps open up your think tank. Providing your followers legit content increases your social value. Audience look forward to hearing from you. They understand you as an expert of your niche. And that is very important as an owner of a business. You ought to be knowing what you gotta be doing. And a step further be able to communicate about it. The most simplest advantages of blogging in business is SEO. Blogs provide you a great way to rank higher in searches. And that in turn helps you increase conversions. More traffic means more chances of sales. More customer engagements. Ranking higher has become imperative. Users care to see maybe only the first few results. Your company needs to be in those top results. 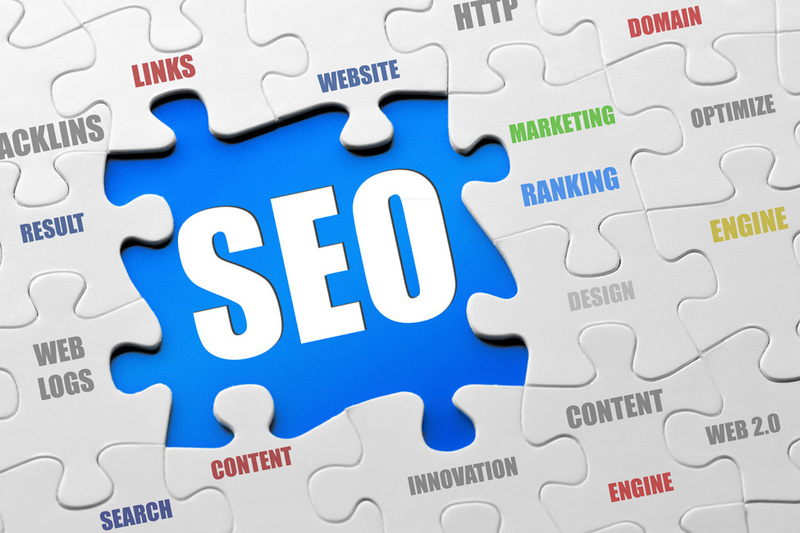 Blogs are an excellent way to integrate SEO tactics. You cannot have multiple pages worth of content for your website. But a blog will allow you to publish as much content you want. And in each of that you can integrate SEO tactics. 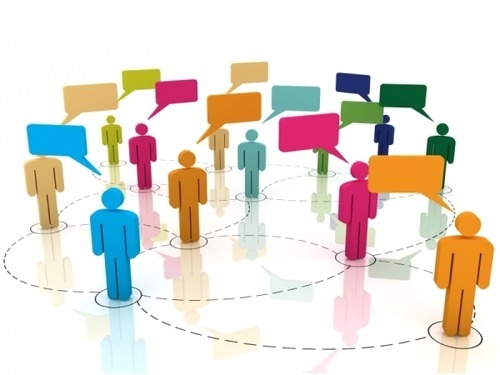 One of the most crucial aspects of marketing – user engagement. Customers look for businesses who care about them. Social trust is hard to come by. Blogs can help you build that. Encouraging users to comment helps you engage with them. It gives you a chance to convert them into leads. One of the key advantages of blogging is the ability to communicate. Content is king. If you can write well the job is half done. A blog helps you increase social reach. More importantly helps you deliver the right message across. Product announcements, key features, latest trends are few example of blog posts. Infographics are also a cool way to communicate. Provides a visual appeal. You can also invite guest bloggers. That helps you build reputation. So, do you blog? If so what is your take on the key advantage of blogging? Give us your perspective on our blog. Share your opinion below. This entry was posted in Blogging, ContentPlum and tagged blogging, business methodologies on August 22, 2014 by Samkit Shah.